Twitter down again? Blame Justin Bieber! 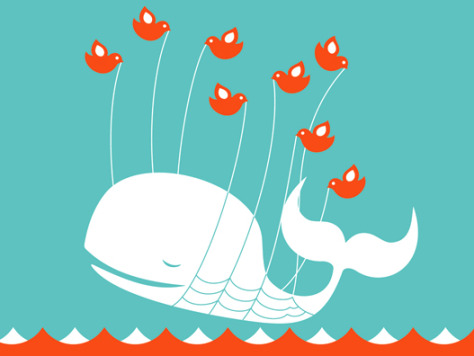 The adorable, iconic Twitter "Fail Whale" floats blissfully on the wings of your World Cup and Justin Bieber Babble.